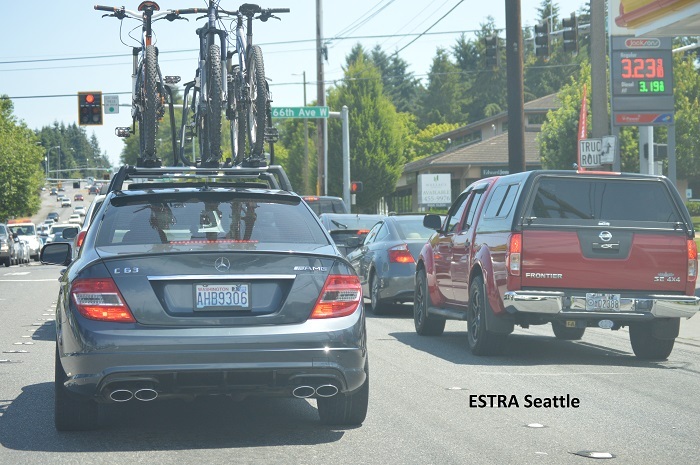 Seattle (ESTRA) - Too many of the disabled are terrorized by the word "fraud". The disabled have been injured or diseased and need help. They have put their trust in those systems that were supposedly designed to help them if some unforeseen event happened. Instead what do the disabled get? Harassment, intimidation, constant request for paperwork in hopes to decline their benefits, needless request to see physicians as a way to punish them for being disabled and push up Medicare costs. By this time, private insurance companies are no longer paying health care expenses for their disabled, but are seeking ways to decline the minimum disability benefits of approximately 20% or less. Fear has been used for decades to intimidate those with less resources or skills. Moral integrity along with concern for your brother seems not as important as self-preservation. How long will we continue to let this go on? Why have we let it go on this long? One word, fear. Fear of what harassers and intimidators impact could be on our lives. Somehow the mentality of degradations proliferates the way many treat the disabled. Have we learned the strength of a single vote that so many have fought for? A single vote can bring change. A change from fear of fraud to fair and honest treatment for the disabled. Start with changes to ERISA, and move towards a single payer system, which means respect for all. And less than 80% for insurance and employers, and more than 20% for the insured, and more than 0% for those who now receive nothing. What harassers take the disabled through, in my opinion, far exceeds the cost of the few who may need their heads or values examine. If we are going to see who can pass the fraud test, lest start with Wall Street and the Banks. We still don't have enough answers about were taxpayer's money has gone. Stop terrorizing the disabled. Daily struggles and disability issues are typically enough to bear.